Lewis Howes interviews Ohio State University Coach Urban Meyer for his popular and passionate “School of Greatness” podcast series! 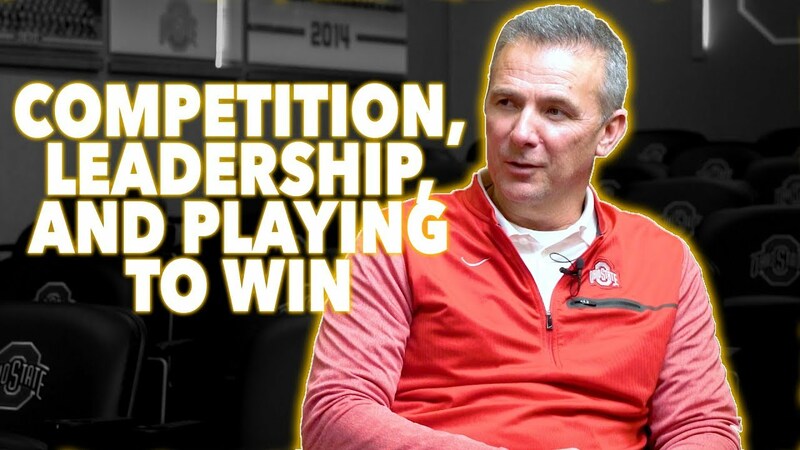 Urban Meyer opens up about his faith, leadership, his vision for his program and his commitment to excellence! 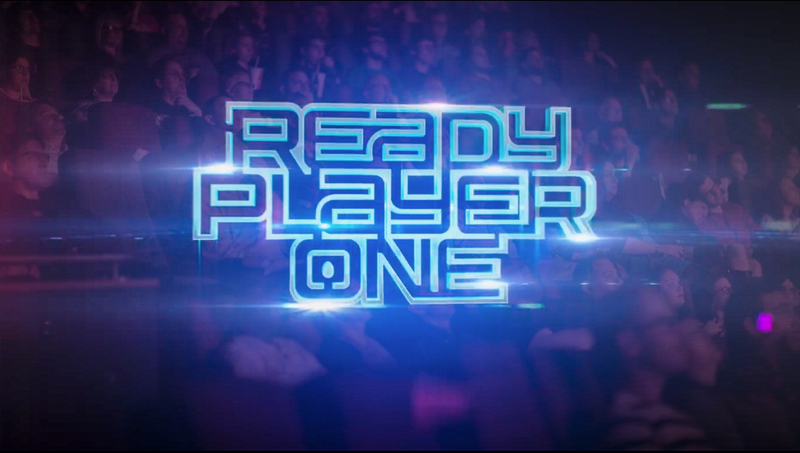 Multivarious hosted an epic release party and VIP mixer for the Steven Spielberg Ready Player One movie release at the Gateway Theatre in Columbus. 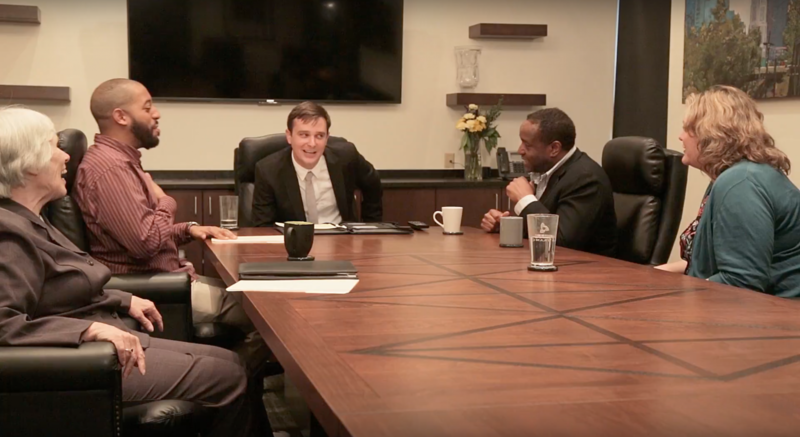 UA Creative was there to capture the happenings and produce this recap video on site. 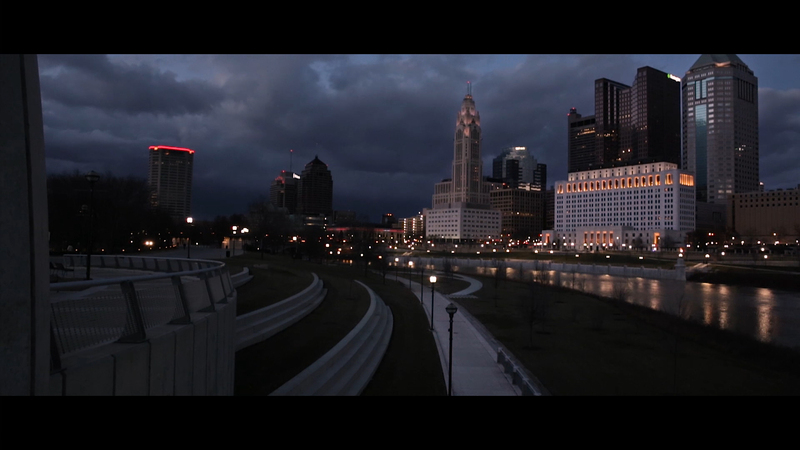 The video content was recorded, backed up, cut, graded, mastered, and delivered to the client before the night ended. 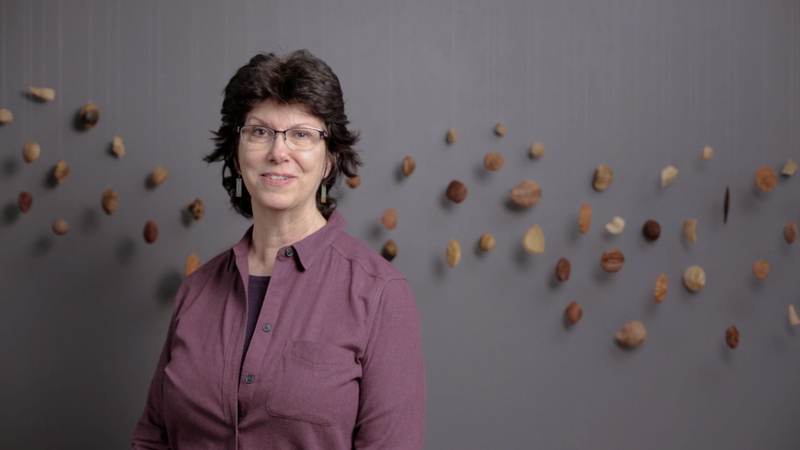 Internationally recognized artist, biologist, and Ohio State University Professor Andi Wolfe shares about her first installation “The Time Travelers.” A piece that explores the concept of nature and time travel. 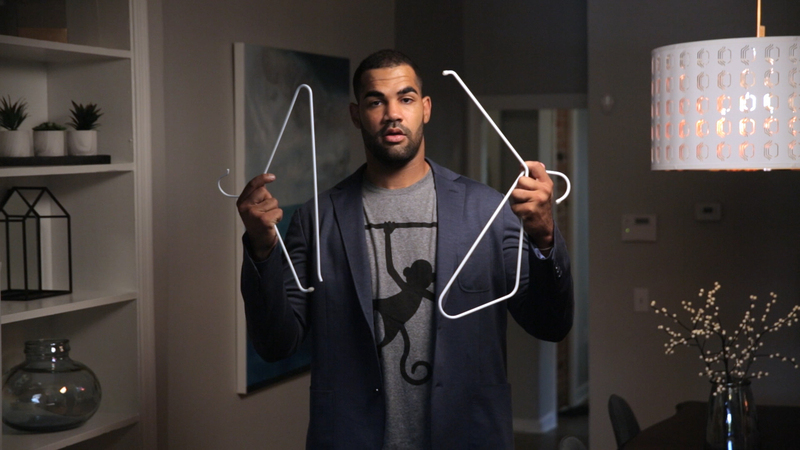 Entrepreneur and former professional athlete Justin Kershaw showcases his latest product, The Hanga, a revolutionary t-shirt hanger that protects your clothes and speeds up your morning. Kershaw used this video to raise over $25,000 on Kickstarter. The Carbon Flyer, created by Trident Design, is the world’s first all carbon fiber cell phone controlled plane. 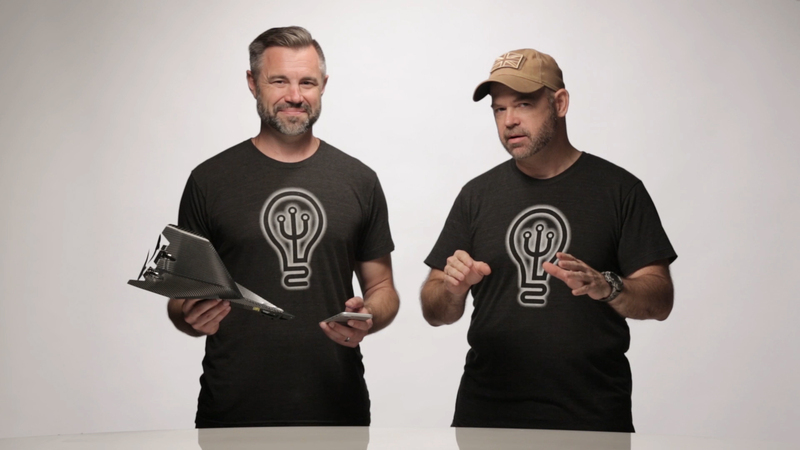 Learn how to fly it with Chris Hawker and Bret Gould, Inventors and Product Development Specialists. TeamDynamix cloud-based work management software. 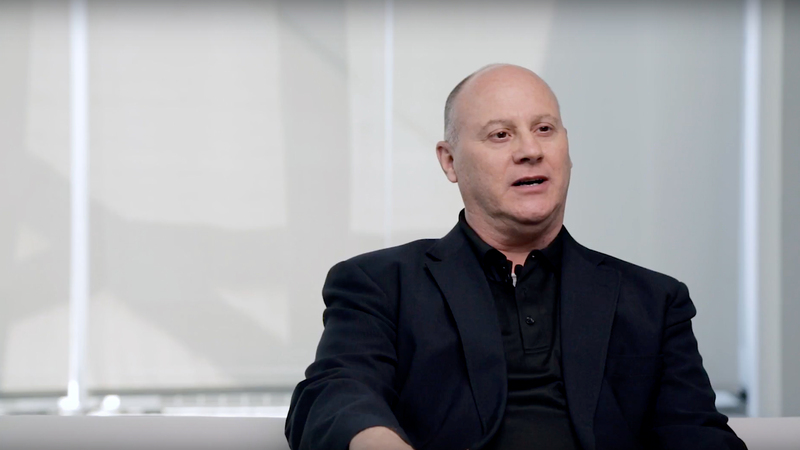 Ken Libutti, CIO of Palm Beach State College shares how he uses the TeamDynamix software to help create a culture of organizational excellence. The restless and reckless band members of Blues-Rock/Funk-Hop band, Zoo Trippin’ get psyched to play their top track “Animals.” Meanwhile, two very different personalities collide at the band’s show in Columbus, Ohio. A S̶h̶o̶r̶t̶ Shirt Story about coming together over a Thanksgiving feast a remembering what the holidays are all about. Justin Kershaw promotes his product, The Hanga, with a seasonal t-shirt design and a fun short story. Robin Starr launches her Starr Workshops, a training company focused on team building and leadership. Robin Starr uses fun to deliver key distinctions in this interactive, engaging, and connecting training.